Westfield London and Westfield Stratford City (by the London Olympic Park) are two of the capital’s premier shopping destinations. 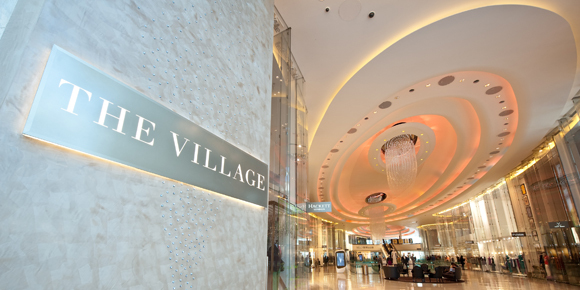 Both venues showcase haute couture alongside edgy urban trends and high street favourites, with hundreds of shops featuring thousands of leading fashion, home and lifestyle brands. 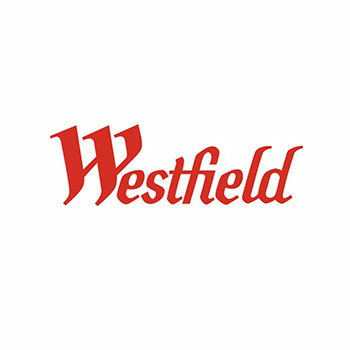 Both Westfield centres enjoy huge success with Chinese visitors, who particularly enjoy the top designer labels on offer and whose spending far exceeds that of most other visitors. The Westfield team wanted to take steps to improve their China welcome and make their venues even more desirable to their Chinese visitors. The multi-lingual concierge teams in both centres offer world-class exclusive services. These concierges were identified as being best placed to personify Westfield’s ‘China-ready’ message. Capela China were appointed to deliver China Welcome training to mixed groups of concierges from both Westfield centres. The Chinese Tourist Welcome (CTW) course was delivered in a highly interactive and company-focused session, with plenty of team discussions, scenarios and proposals. All the team pitched in with their own personal experiences and scenarios. The team of concierges left highly motivated, looking forward to their next encounters with Chinese visitors to practice their new found skills. Westfield itself has joined the CTW Quality Label and become a member of VisitBritain’s GREAT China Welcome programme.